Galleries for larger viewing are located at the bottom of page. SRC Diecast 1/24 scale Price: $140.00 Sold out!! 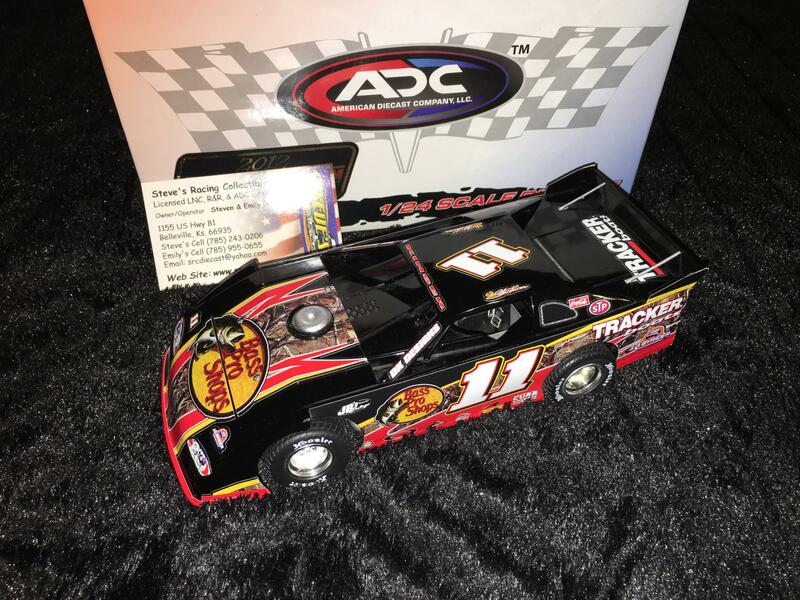 Steve kinser 2012 ADC Dirt Late Model.